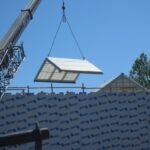 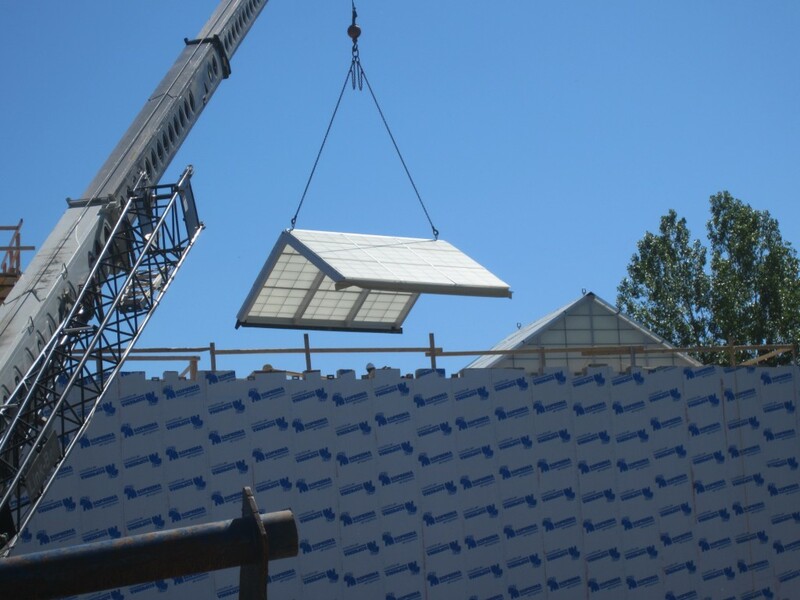 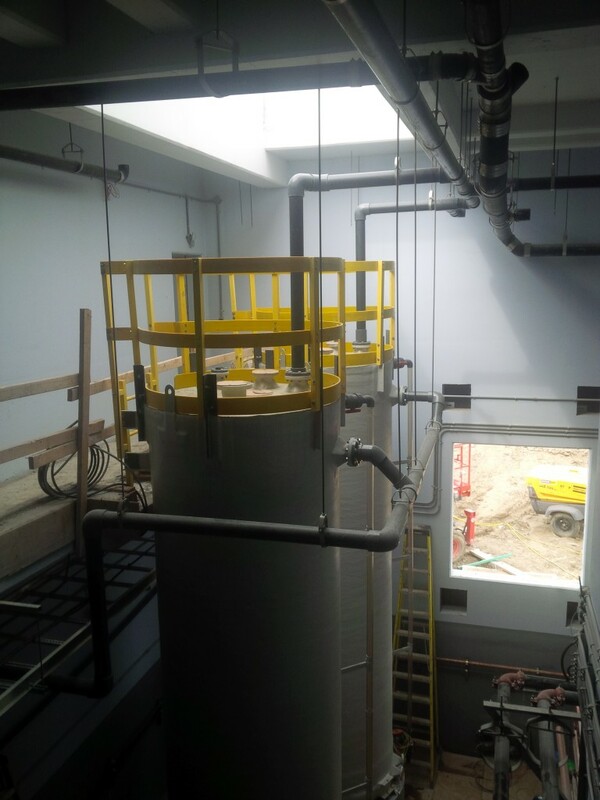 The project scope of work consisted of construction of approximately 470 m2, two-storey disinfection facility building, consisting of concrete foundation, concrete slabs, cast-in-place walls, cast-in-place roof slabs, architectural precast concrete facing, and removable skylight. 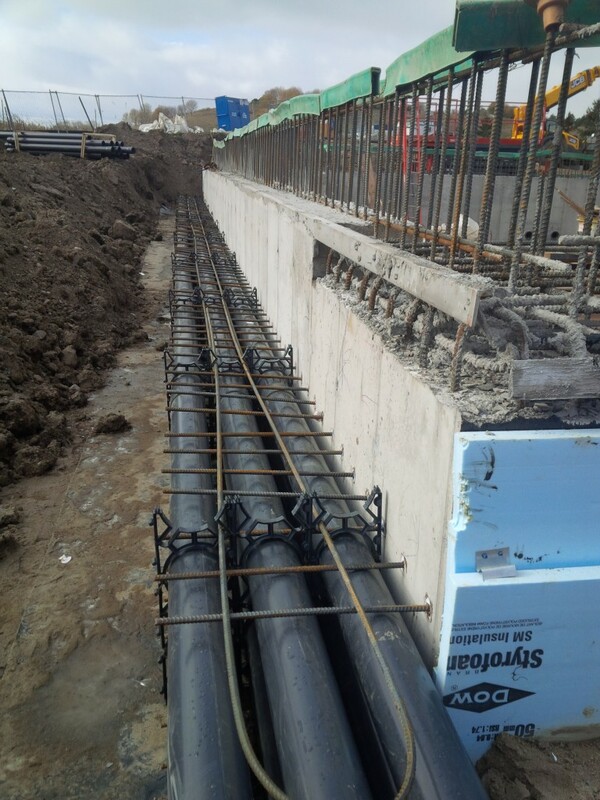 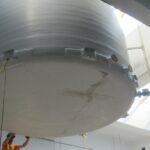 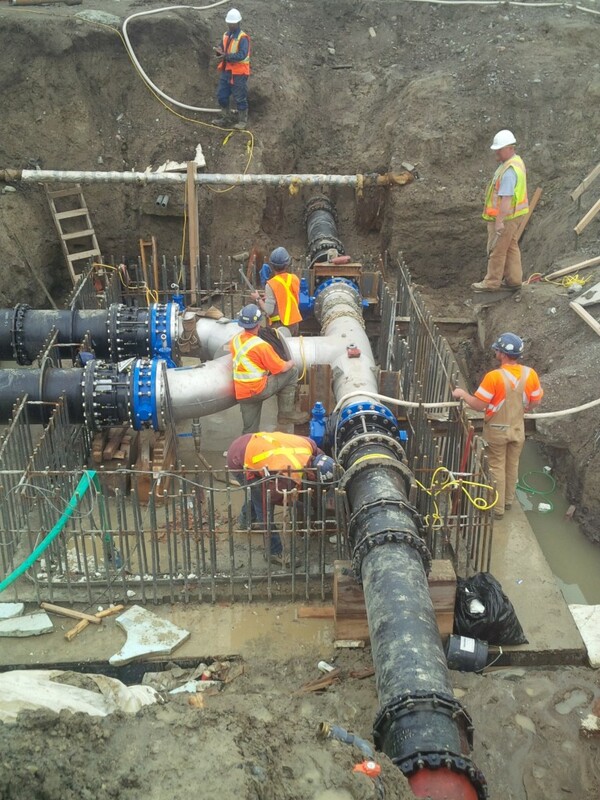 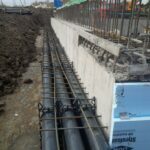 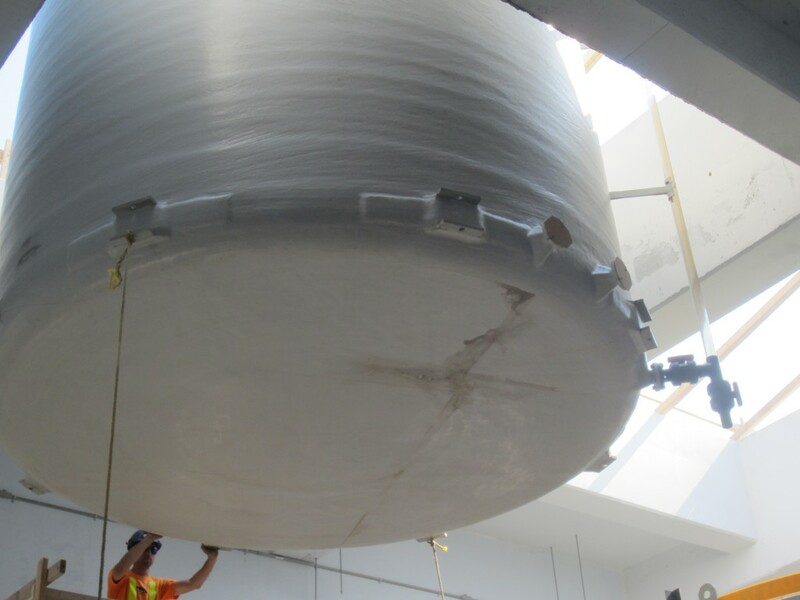 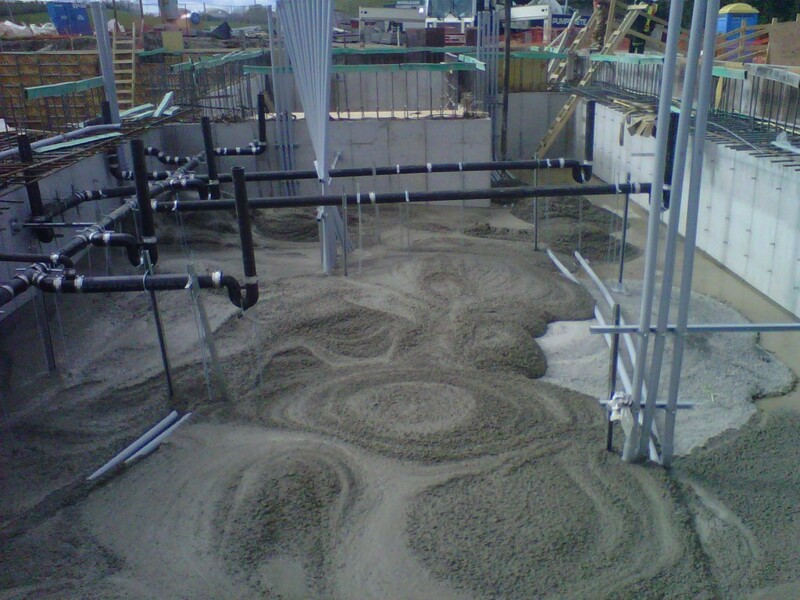 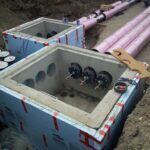 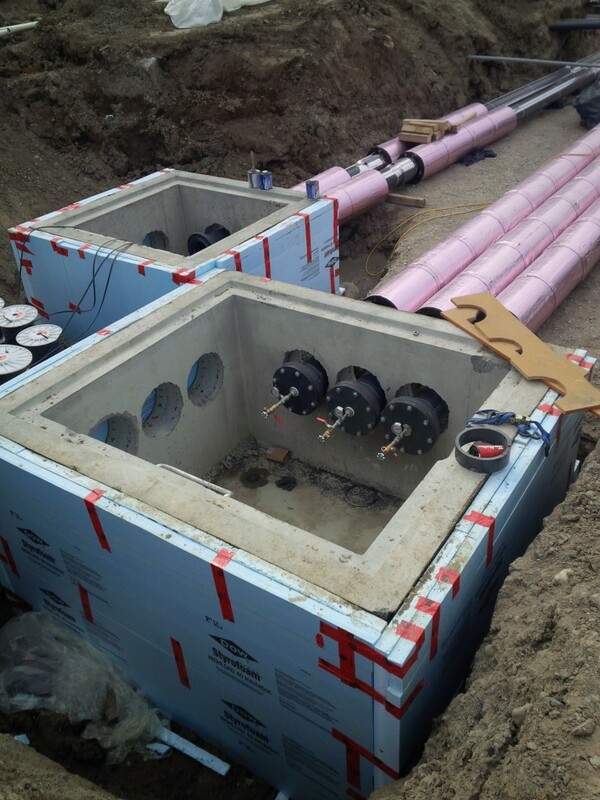 Also included in the scope of work was the installation of five meter deep cast-in-place concrete valve chamber; supply and installation of three 51,500 liter Sodium Hypochlorite FRP tanks, two 9000 liter Sodium Bisuphite FRP tanks, 10 chemical metering pumps, custom pipe configurations, and valves; piping modifications inside and outside of Effluent Water Pump Station, including installation of custom piping in buried valve chamber; and supply and installation of MCC, VFDs, SCADA PLC controls, fiber optic network, lighting, HVAC, telephone/paging systems, closed circuit television (CCTV) security cameras, and all electrical power, controls, and communications wire and cable distribution within the facility and throughout the plant. 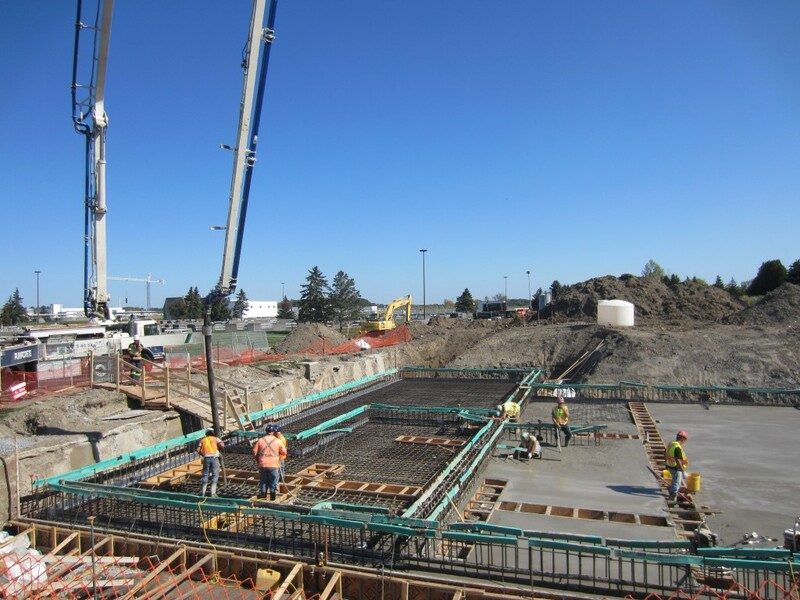 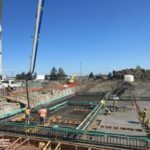 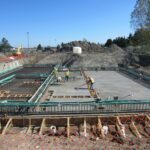 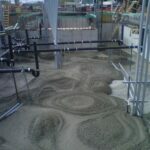 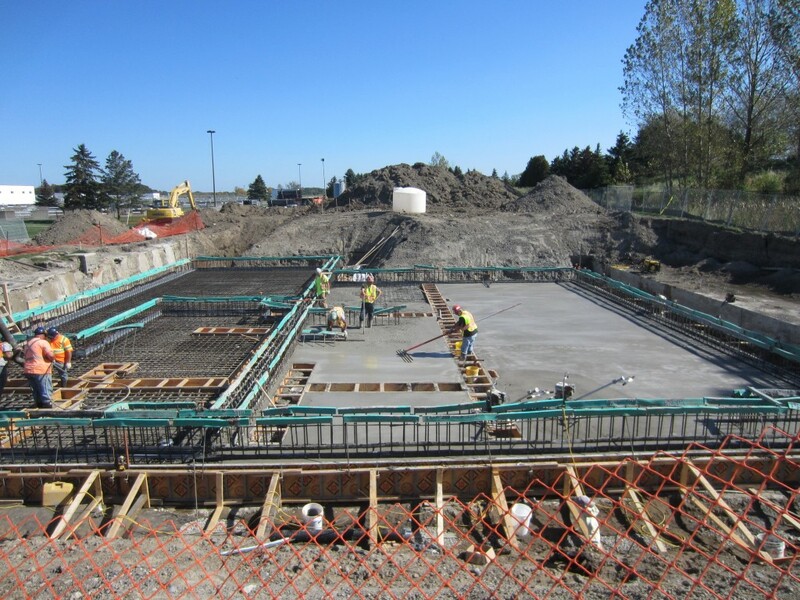 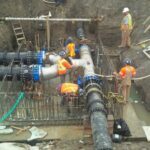 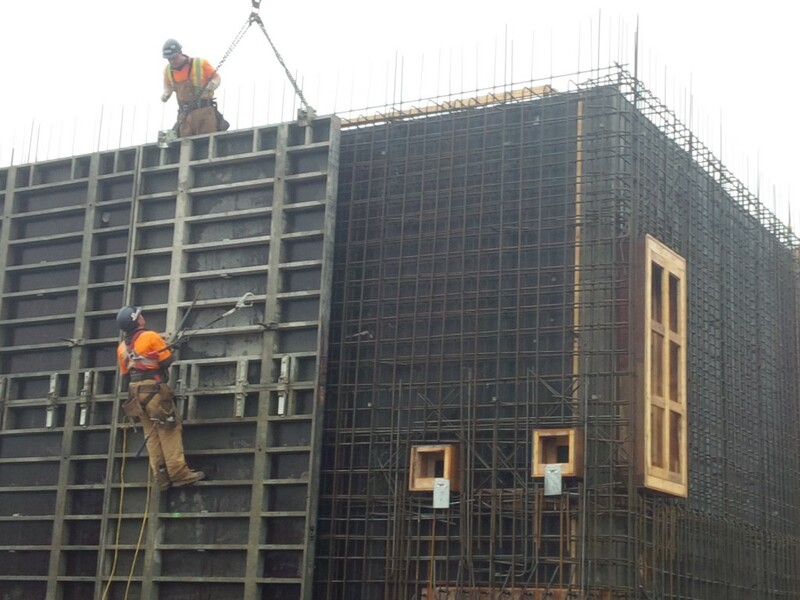 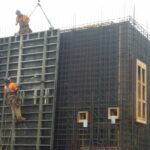 Site works included extensive excavation, trenching, yard piping, roadwork, duct banks, shoring, dewatering and backfilling. 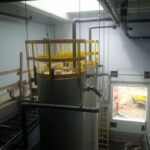 All work was performed, while maintaining existing plant operation with all civil, mechanical, and electrical works self-performed.